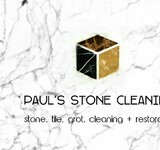 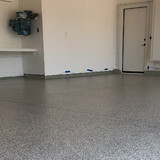 What can I expect from a professional stone cleaner in Irvine, CA? 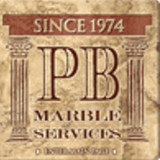 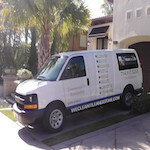 Find an Irvine natural stone cleaner on Houzz. 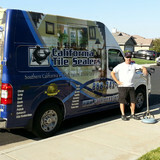 Narrow your search in the Professionals section of the website to local stone cleaners in Irvine, CA and read reviews and ratings to find one that fits your needs.